The peninsula Valdés is located in the North-East of the Argentinian province of Chubut on the Atlantic coast. Approximately 3625 km² in size, it is an important nature reserve and was classified as a World Natural Heritage site by UNESCO in 1999. The Peninsula consists mainly of sparse landscapes with some small salt lakes. It is of particular importance because of the marine mammals that inhabit the coastline: sea lions, elephant seals, dolphins and fur seals. Southern Right Whales can be found in Golfo Nuevo and Golfo San José which are protected areas in the ocean located between the peninsula and the Patagonian mainland. However, Valdés became famous for the orcas and their spectacular hunting technique which they use to catch seal pups off the beach. Researchers call this method an “intentional stranding”. Orcas have been observed hunting around the cape of Punta Norte since 1976. 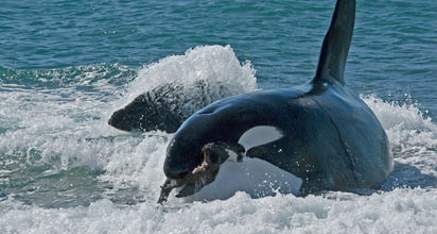 Two male orcas taught the whole population how to successfully catch sea lion pups off the beach. A technique that is now transferred from generation to generation. 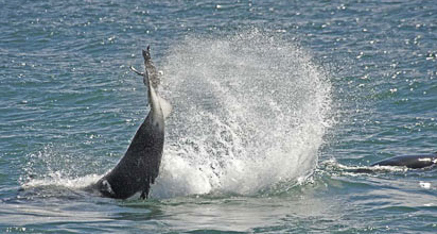 Nowadays up to 13 resident orcas showcase their sophisticated hunting skills. If you have ever seen footage of such an attack, it was without doubt filmed at Punta Norte on a 50 meter wide so-called “attack channel”. This area is not accessible for tourists. Only photographers or film makers with a special government permit are allowed to enter this area. Patagonia Project has been cooperating closely with the authorities and the Orca Project since 1993, which is why we get the special permits for the beaches. The orcas can only get to the beach for hunting if the flood level allows. Therefore, at dawn you go to the orca observation point. Three hours before high tide until three hours after the flood there will be the best opportunity to observe the orcas during their hunt. 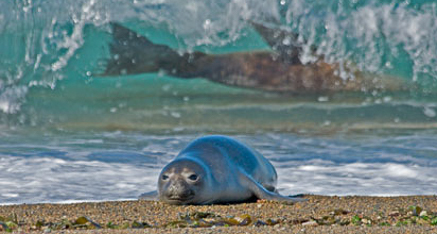 Each year between February and April small nurseries of baby sea lions play in the shallow surf close to the beach. They are very young, just learning how to swim and unaware of danger. Even their mothers are slow to warn and protect them when the orcas begin the approach. A giant dorsal fin breaks the surface in the hunting channel. Again and again, the orca swims back and forth waiting for inexperienced young pups to approach the surf. With its echolocation skills the orca scans the shallow water and receives a detailed picture of what is going on beneath the surface. It also possesses the ability to determine whether the prey is an adult animal or a juvenile. 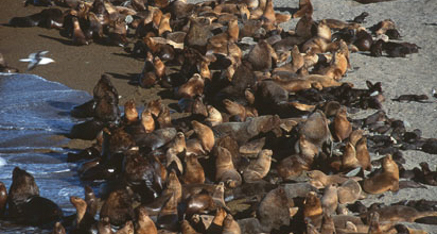 The chances of capturing an adult sea lion are less than 20%, whereas catching younger animals offers a chance of more than 50%. Which is why instead of wasting energy on chasing experienced and fast seals, the orca rather concentrates on the less challenging young pups. The whale positions itself while waiting for the right wave to emerge. The timing has to be right and then everything happens in the blink of an eye… The dorsal fin appears again, cutting through the water. As the wave rolls back we can see the whale with its whole body lying on the beach. In the mouth there dithers a seal pub which is stunned by the orca with three or four strokes on the water. Then the whale waits for the next waves to come which bring it back into the deep water. Those are the most dramatic moments for the best shots. Often, after catching a pup, the orcas teach their calves this hunting strategy. This is also a part of the life of an orca and if we are lucky we will be able to take pictures of this situation. The video below shows an attack which we were able to witness in Punta Norte in March 2011. At that time we were working with a film team of Jean Michel Cousteau to shoot the new 3D IMAX movie “Patagonia”, which was released in 3D theatres in autumn 2013. 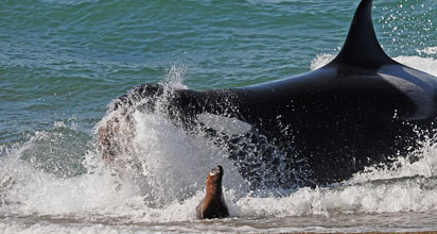 A female orca named Marga showed an extraordinary attack, catching a young Elephant seal weighing around 500 kg. Being able to get footage of an event like this does not happen very often! Nature can be harsh, but in the end it is simply food intake, a unique hunting technique and a way to survive. 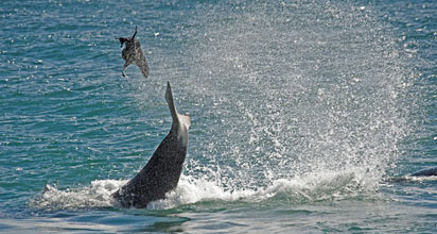 There is no difference between the hunt of the Valdés-Orcas and a lion capturing a zebra or a snake devouring a frog. Despite the cruelty, it is truly amazing to be able to watch these top predators working collaboratively in such an intelligent manner. The diet of orcas worldwide is often specific according to the geography or population and can consist of fishes and sharks but also of dolphins, whales, seals and rays. The beaches of the Península Valdés are the only places on earth where orcas use “intentional strandings” as a way to catch their prey – a magnificent spectacle. Frank Wirth has been working worldwide in the marine mammal tourism industry for more than 20 years and guides the Orca expeditions. 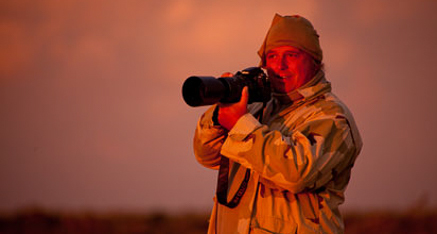 He has been traveling to Valdés since 1993 and is considered to be one of the most experienced guides there. He knows the orcas and their behaviour exactly and organises the daily schedules for the photographer groups and the nature travellers. 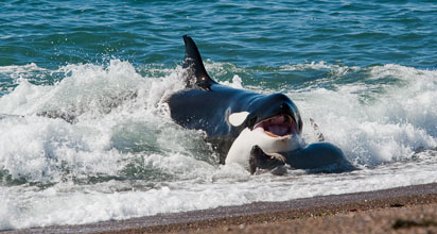 The Orca Nature Safari expedition was initiated in 2011 and is a huge success so far. Because this programme does not require expensive permits, since we don’t go directly to the hunting beaches. However, our cooperation with local researchers allows us to keep us updated about the orcas’ location. Therefore, we know when the orcas approach their hunting territory and are likely to initiate an attack. The tour offers a great opportunity to explore the impressive wildlife of the Patagonian coast and is ideal for nature lovers. Furthermore, we take you to remote animal colonies, so that an amazing nature expedition is guaranteed.  Additionally, we have been working with international TV and film productions for many years. 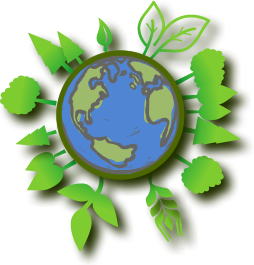 Consequently we are able to offer customized programs according to your requirements. Please contact us for details.